iGO Primo full Western Europe Mapping software for Dynavin N6 Systems. iGO Primo Western Europe Mapping software for Dynavin N6 Systems. Please Note: If you have the new Dynavin N7 system please contact us for the correct mapping. Albania, Andorra, Austria, Belarus, Belgium, Bosnia, Herzegovina, Bulgaria, Croatia, Czech Republic, Denmark, Eire (Republic of Ireland), Estonia, Faroe Islands, Finland, France, Germany, Gibraltar, Greece, Guernsey, Hungary, Iceland, Isle of Man, Italy/Vatican City, Jersey, Latvia, Liechtenstein, Lithuania, Luxembourg, Macedonia, Malta, Moldova, Monaco, Montenegro, Netherlands, Norway, Poland, Portugal, Romania, San Marino, Serbia, Slovakia, Slovenia, Spain, Sweden, Switzerland, Netherlands, Ukraine and United Kingdom. 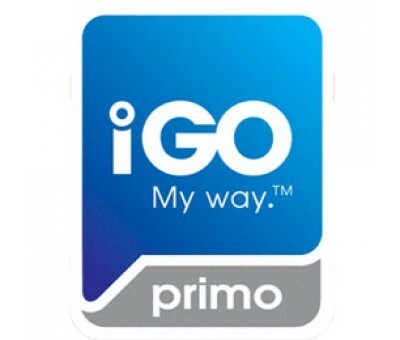 iGO Primo Western Europe Mapping software for Dynavin N6 Systems ONLY.